This lap tray features a cotton filled bean bag that is attached to the tray for comfortable use on your lap. 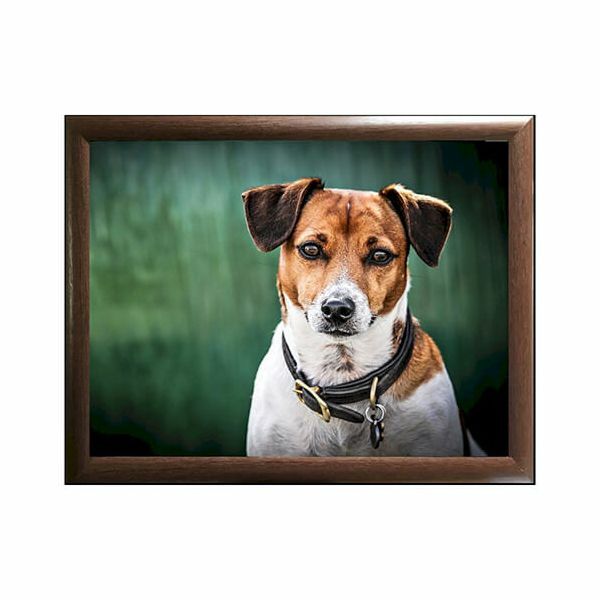 This lap tray features a Jack Russell dog with an amber and white coat and is ideal for eating food on your lap and is also useful for tea and coffee. This lap tray with filled beanbag is 33 x 44cm.